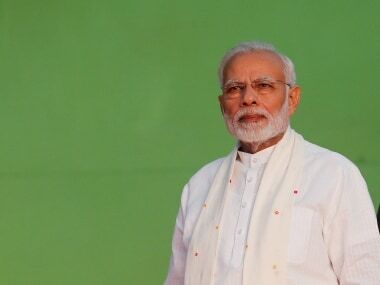 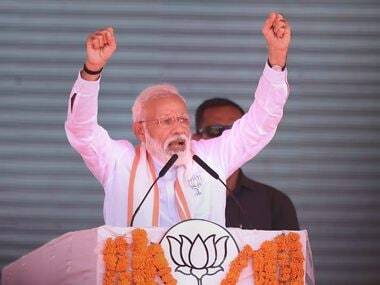 BJP stood with the people on the Lord Ayyappa issue, Narendra Modi said and hailed Tamil Nadu's spiritual ethos. 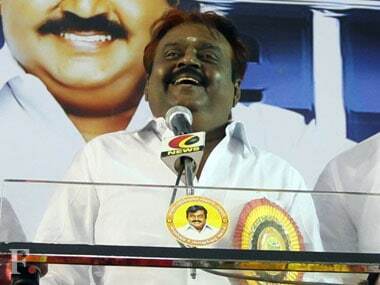 The ruling AIADMK on Sunday inked an electoral pact with DMDK led by actor-turned politician Vijayakanth, allotting four Lok Sabha seats in Tamil Nadu, ending protracted negotiations. 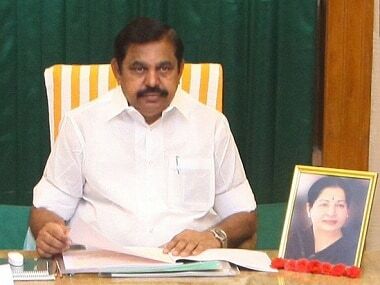 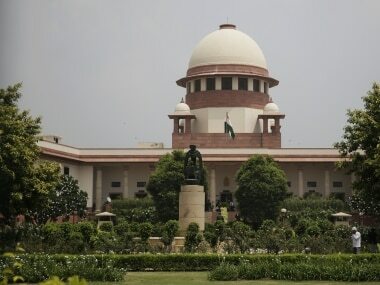 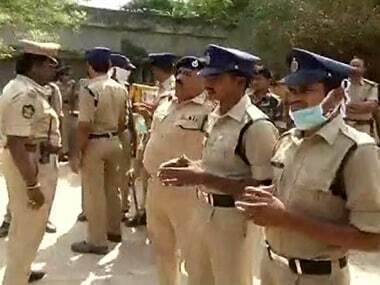 Supreme Court on Friday dismissed a petition seeking a CBI probe into the Kodanad estate case, in which two men were allegedly asked by Tamil Nadu chief minister EK Palaniswami to steal from the late Tamil Nadu CM's house. 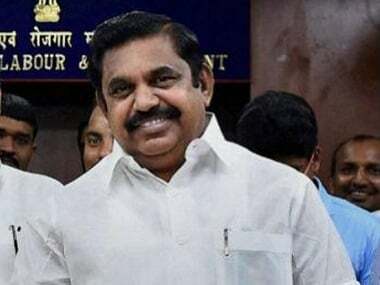 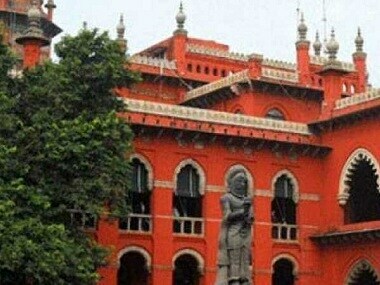 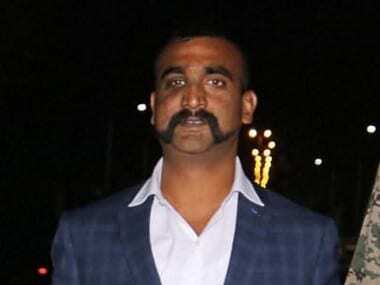 The Madras High Court on Wednesday issued an interim injunction restraining a former magazine editor and six others from making any statement linking Tamil Nadu Chief Minister K Palaniswami to the Kodanad estate break-in case.